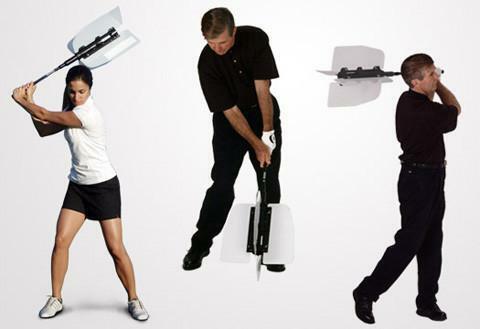 Longer Drives and Lower Scores come from one’s ability to create more clubhead speed. This is a form of resistance training made possible by the fan blades attempting to hold back your effort. Used by Long Drive Champions.